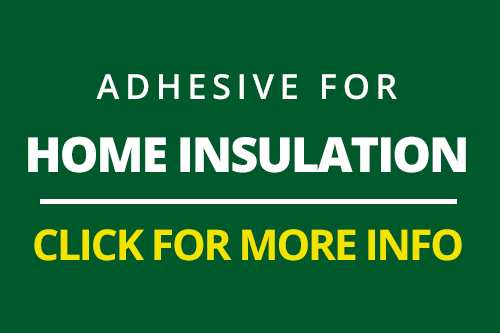 We supply a wide variety of adhesives for the construction and assembly industry, From mattress glues to PU adhesive for artificial grass. 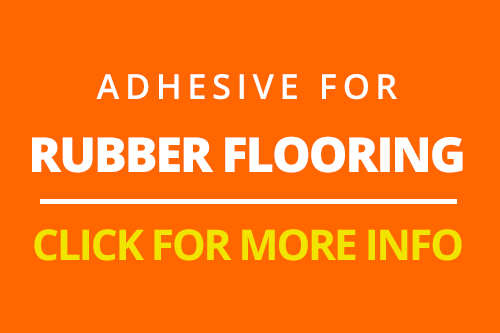 Below you will find some of the areas we supply. 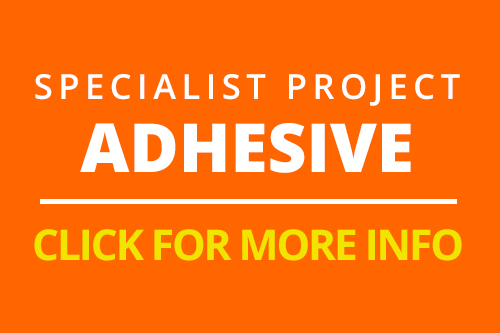 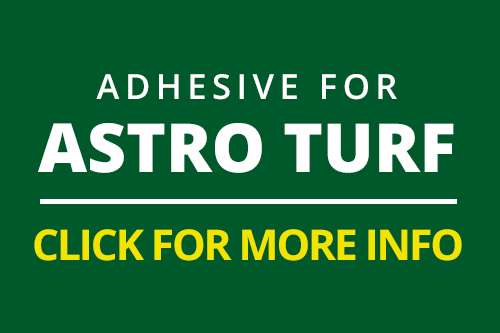 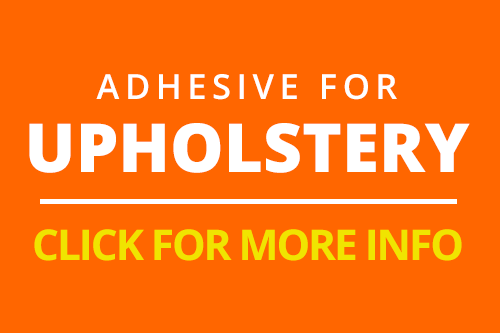 Working on a specialist project and need adhesive? 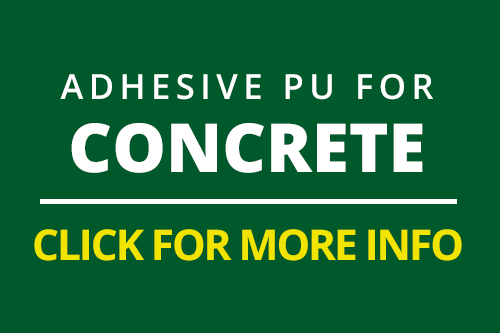 Give us a call, we will be happy to help.